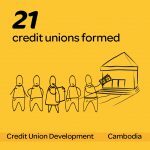 Cufa has been developing Timor-Leste credit unions since 2009. The project covers three districts with 13 credit unions. 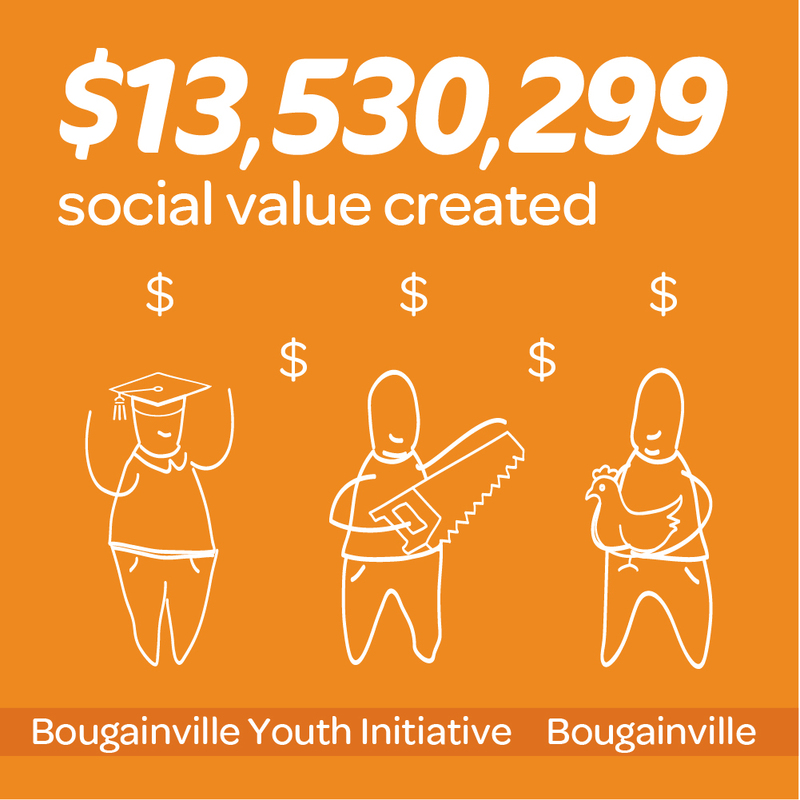 Like many of our other Credit Union Development projects, these areas were identified because they had low levels of community savings, high levels of debt and limited access to formal financial services. 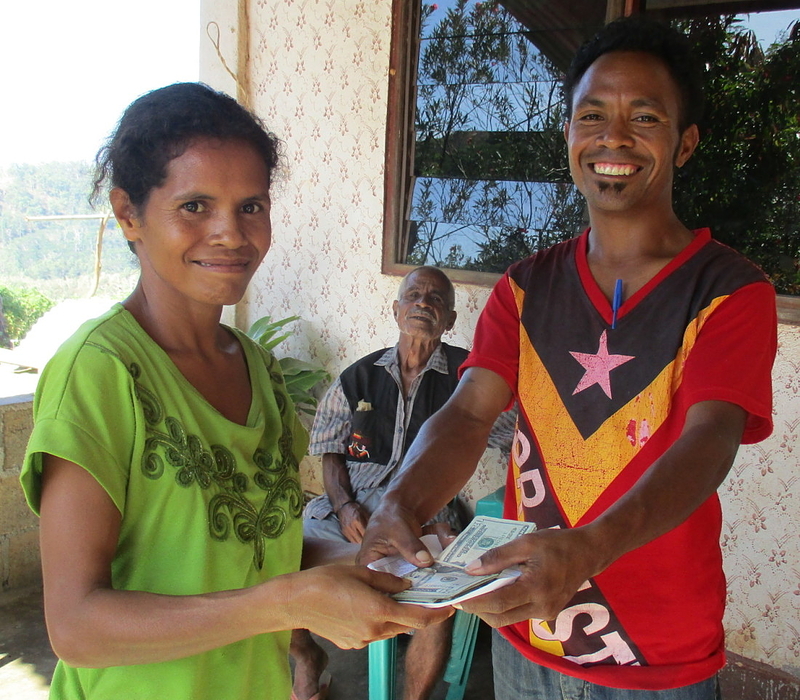 Our project in Timor-Leste fills this economic and educational gap, teaching people how to save and its importance while linking them to a community-owned bank. The credit unions we have developed in Timor-Leste are extremely successful and hence, they have provided us with some amazing updates. The area of Remexio, near the capital Dili, has received great news. Three of the credit unions are preparing to register with the government at the culmination of their project term. This is possible as the profits they have gained are enough to sustain them without Cufa’s assistance. Another credit union, also in Remexio, has recently reinvested their profits into building a new office for their members use. Additionally, some of the credit unions have reported more members showing interest and gaining knowledge in successful agriculture businesses. This type of self-determination is encouraged and extremely beneficial for the local community. Timor-Leste credit unions continue to impress, continuously motivating each other towards success with study visits and coaching groups. They provide a multitude of opportunities for local people. These lie in educating communities about financial literacy and providing safe and affordable banking access. 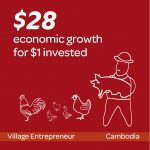 In doing this they are able to empower women and people with disabilities, benefiting communities across Timor-Leste. We look forward to hearing more great news from our projects there! Leonarda is 56 years old and lives in Maubisse Village, Timor Leste. She has four children and is works really hard as a farmer, raising animals and selling their produce. Leonarda’s life changed when she began attending CUFA’s financial literacy training. Before the training, Leonarda didn’t know where or how to save for her future or her goals, but she soon learnt how to manage her own money through her local credit union. Inspired by what she was learning, she encouraged her husband and her children to participate in the weekly training CUFA was providing. Soon the whole family started saving money in Hanoin ba Futuru Credit Union, saving about $50 each month. Eight months after joining the credit union, Leonarda successfully applied for a loan so she could build a house. Amazingly, Leonarda has already paid off that loan, and then got a second loan to help her expand the micro enterprise she has set up in her house. Leonarda is extremely grateful for the training that CUFA has provided her as it totally changed her life and enabled her to build a house and run a successful business, to better provide for her whole family.